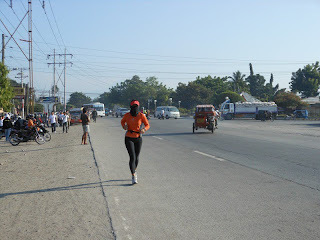 I am supposed to run the marathon this July 15, 2012 but since my graduate school required me to take my exam on the very weekend of marathon, I decided to give it up and wasted my 4 months of training. 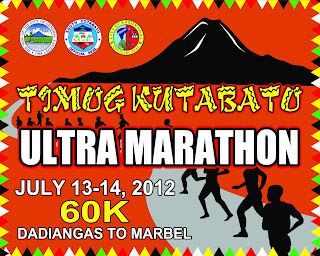 Good thing that a no - race ultra marathon is set on Friday, the 13th along with other running fanatics. 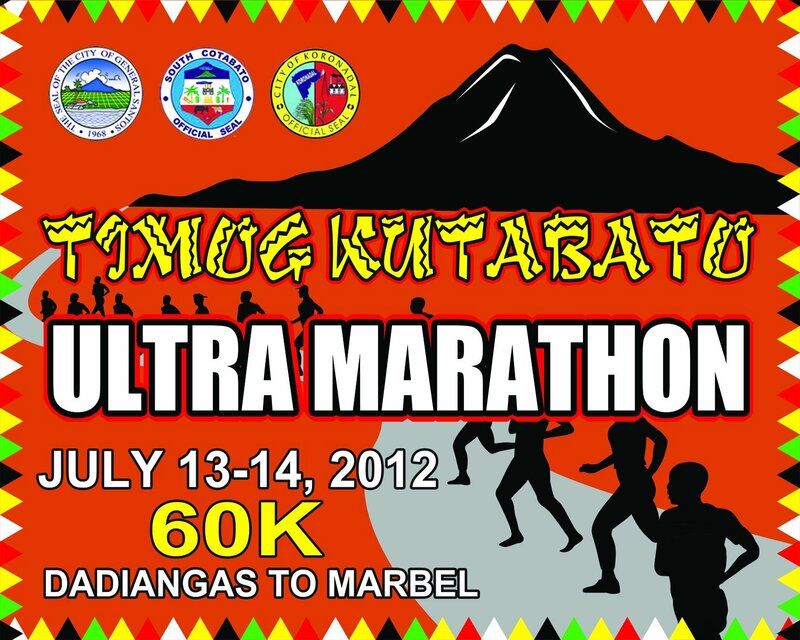 I can only hope to finish it before 6am the following day as the South Cotabato governor shall be with us to award the finisher's medal. My game plan tonight is only to run easy and slow, and do some rest walks and enjoy the sights of the nature and architecture including outdoor gazebo among others. I just hope I still have the energy tomorrow as I present my computer system to my graduate school professor. So, wish me good luck!